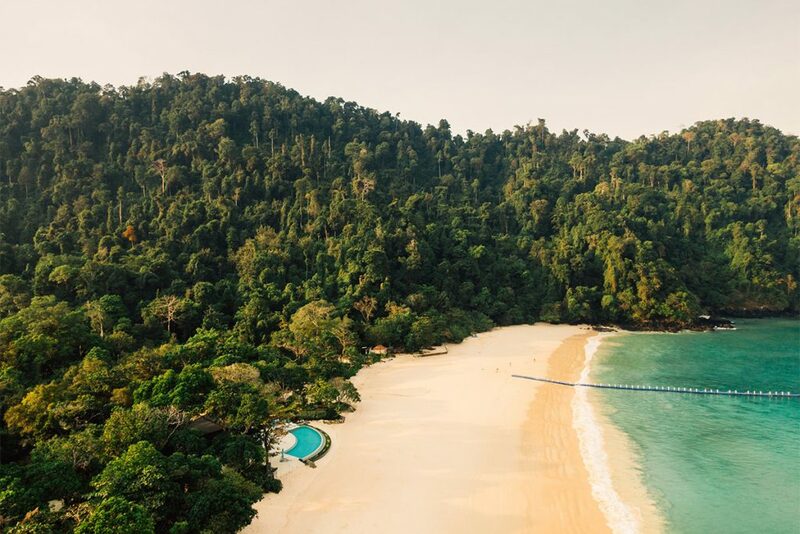 Awei Pila has just opened its door this month to welcome travellers to the remote tropical Mergui archipelago. 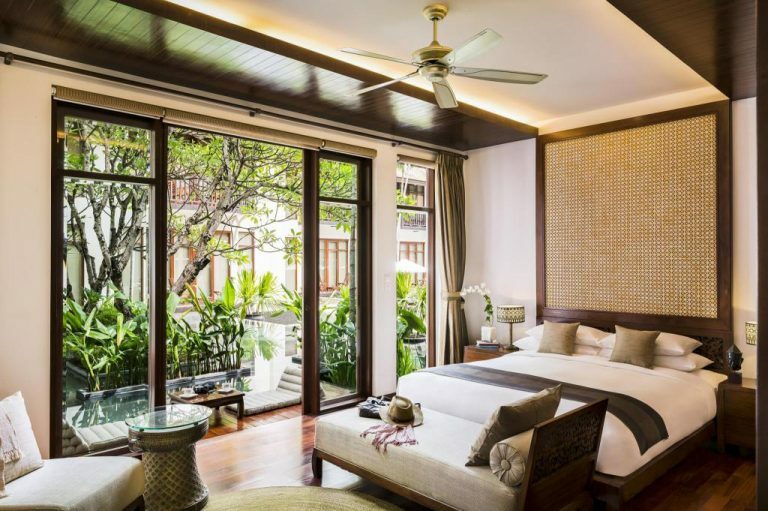 The new 5-star resort has 24 tent villas, an open-air restaurant and a world class spa. Following its back-to-nature concept, Awai Pila uses only electricity generated by solar panels and no single-use plastic will be imported to the island. 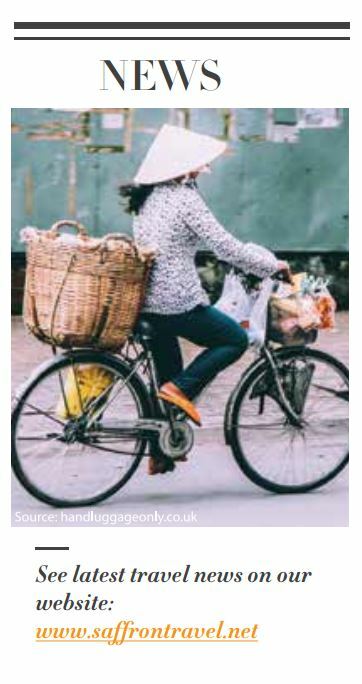 Emirates is launching a new daily service to link Phnom Penh, (PNH) and Suvarnabhumi Airport, Bangkok, (BKK) starting on June 1st 2019. It helps enhance the region’s network with more flight options. 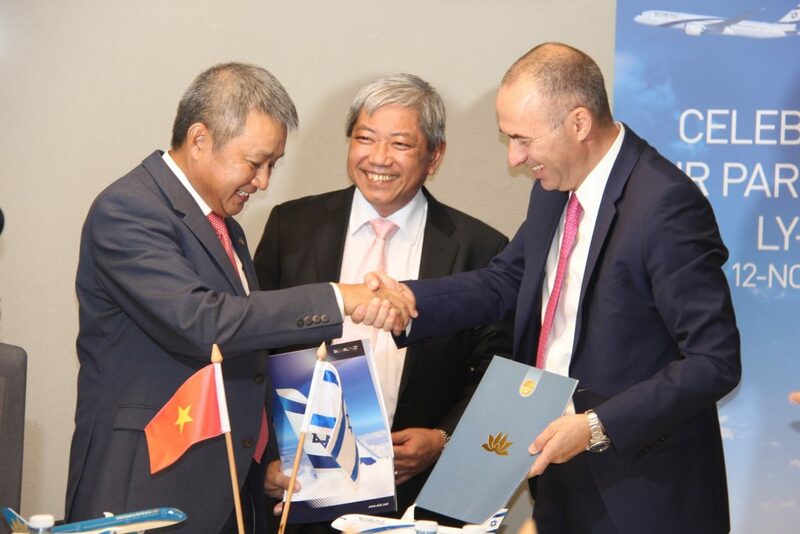 Vietnam Airlines and El Al Israel Airlines (LY) launched a reciprocal codeshare partnership during a signing ceremony in Tel Aviv on November 12 last year. 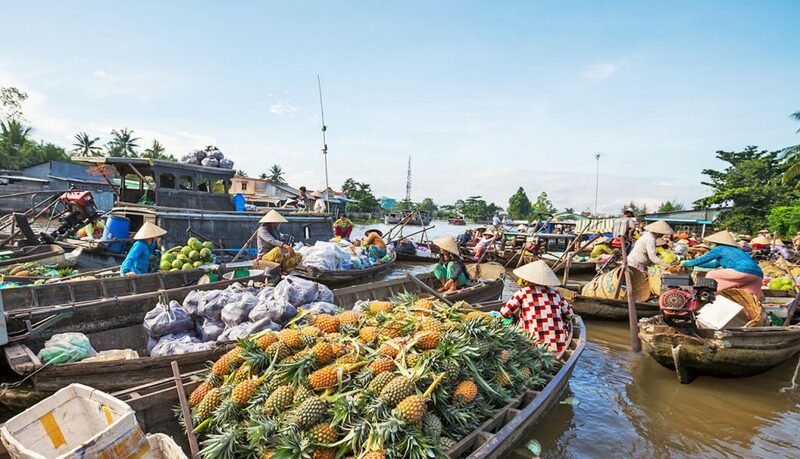 Vietnam Airlines is planning to launch two weekly flights between Tel Aviv and Hanoi starting September 2019. 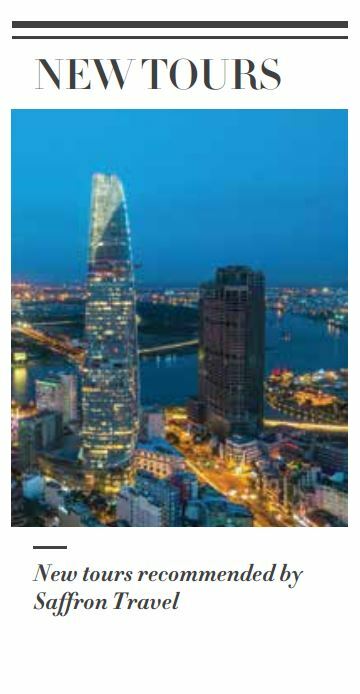 The first direct flight on the Can Tho – Da Nang air route took off on February 1. There are 7 flights per week using Airbus A321 aircraft with four-star service on board. 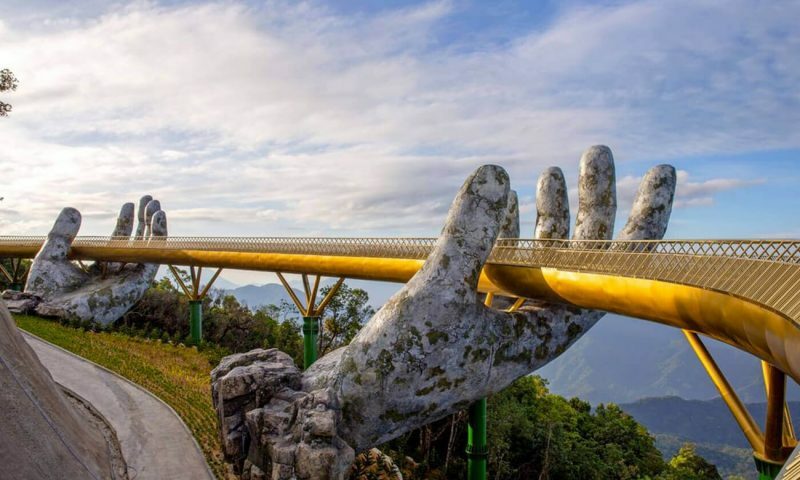 The flights depart from Can Tho City at 7:15 and take off from Da Nang at 18:30. 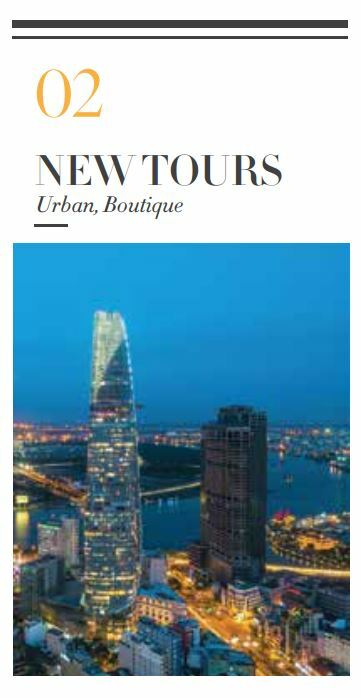 As much of the region undergoes rapid changes, the heritage tour in many of the major cities is changing too. 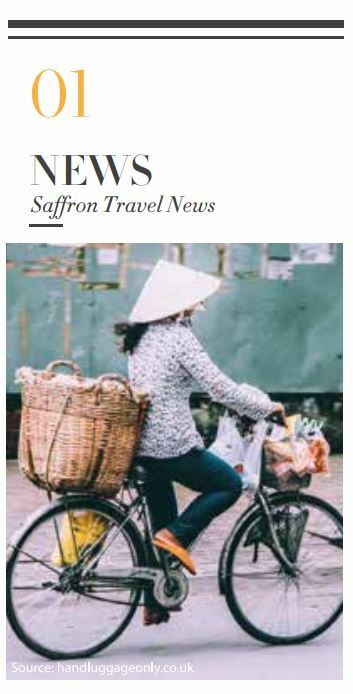 That’s why Saffron Travel is now providing highly illuminating tours with local experts who bring to life the heritage and history of South East Asia. These tours have received rave reviews from visitors and are a fun, engaging and informative way to get a different perspective of the city your are visiting. The art scene across the region is extremely vibrant and varied. 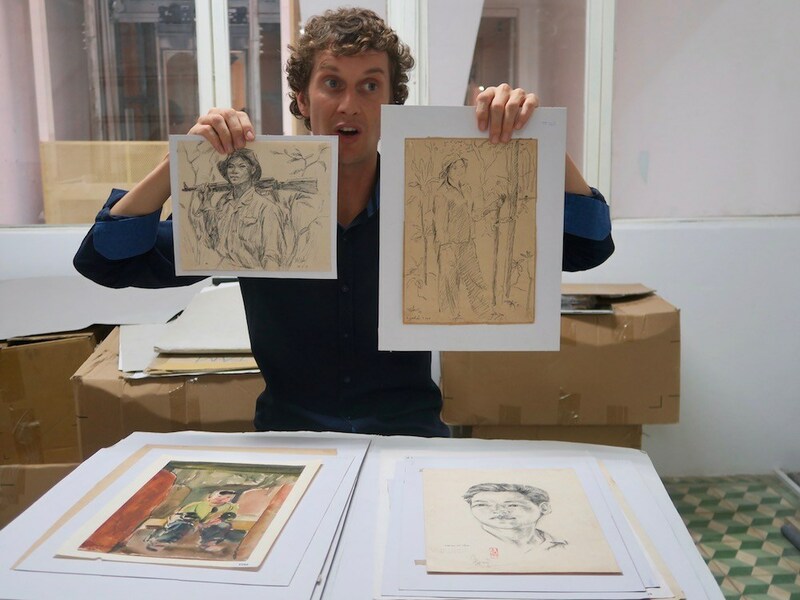 From traditional art forms to more contemporary styles there is a great deal to discover. Saffron Travel arranges art tours with experts who are not only able to introduce the best examples of local art and enable the visitor to gain a deeper understanding and appreciation for local art scenes, but can also arrange for visitors to meet local artists, collectors and gallery owners. 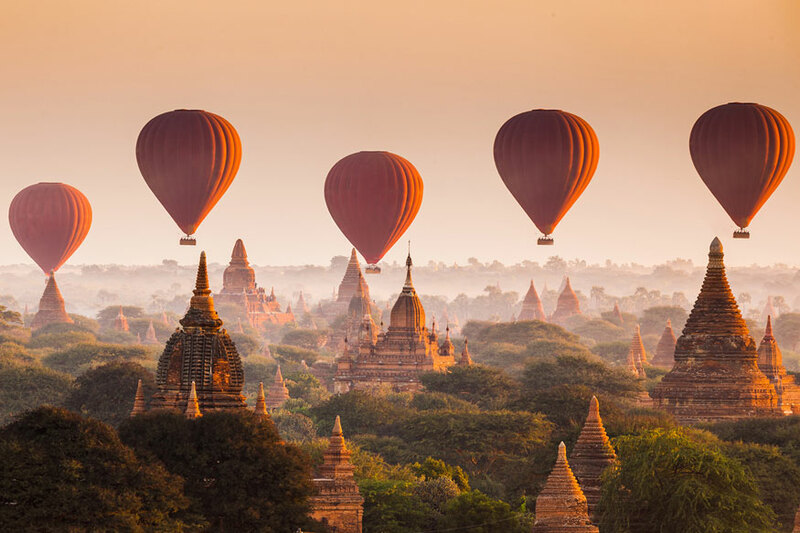 Enjoy a magical moment in a hot air balloon overlooking the stunning vista of Bagan. The balloons float along the “little dessert,” past thousands of stupas and ancient pagodas, and become the iconic symbol of the region. The best time to do this experience is early in the morning after a light breakfast. 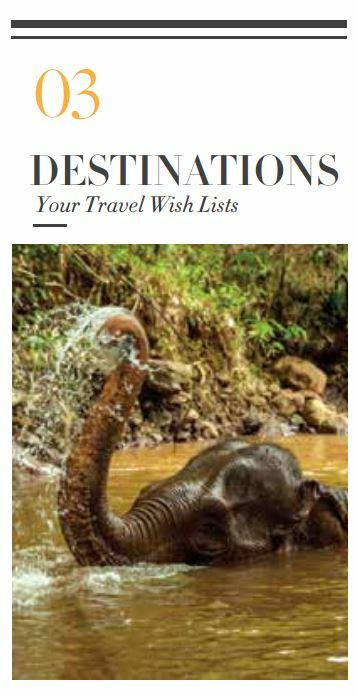 It lasts approximately 45 minutes with several perfect and dreamy photo spots and an unforgettable bird-eye view of Bagan. 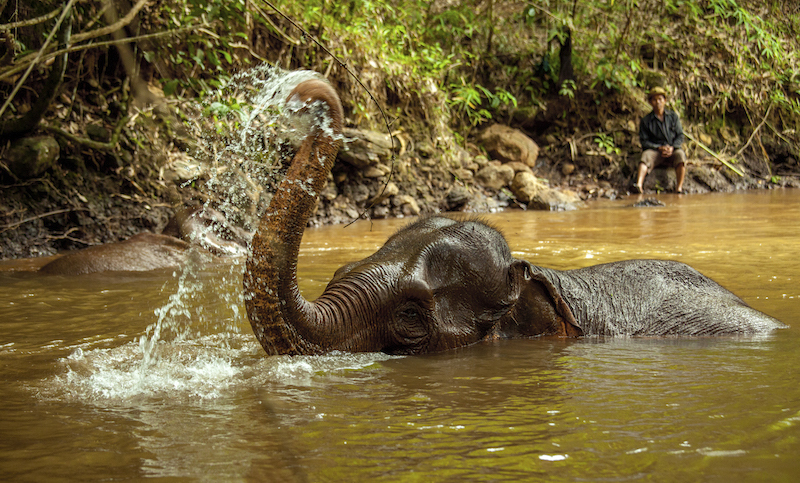 If you are putting Myanmar in your bucket list, this experience should be on your list as well. Ballooning season in Bagan runs from the beginning of October to the middle of April and it is recommended to book in advance. 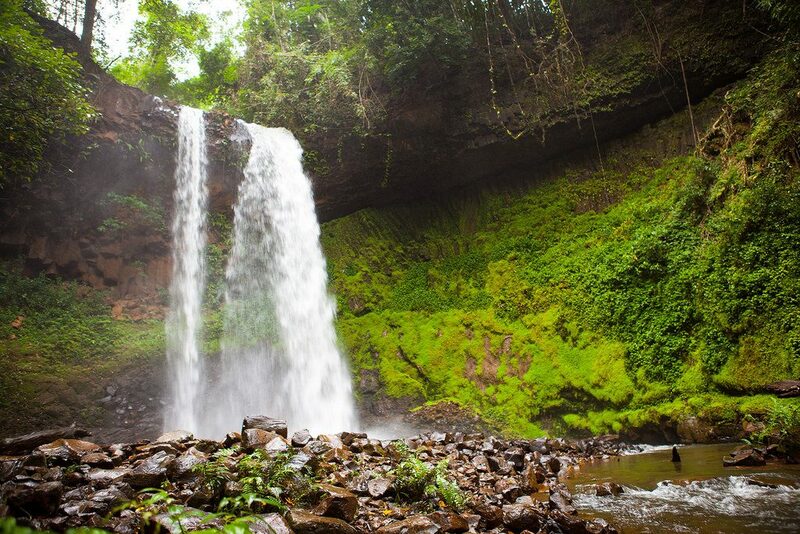 Guests can reach out to nearby attractions and join adventurous activities such as hiking, elephant riding as well as visits to beautiful local waterfalls. 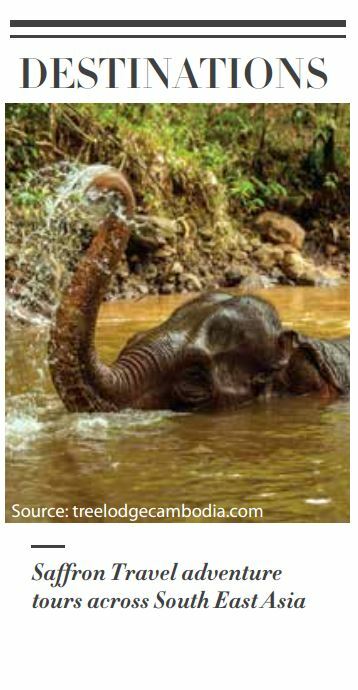 Muang La is the definition of a peaceful way of life, one of the most untouched and pristine regions of South East Asia . 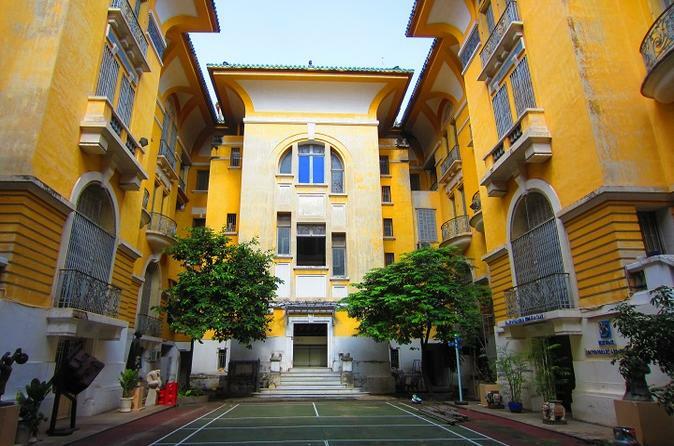 It is beautifully located along the charming Nam Pak River and can be accessed either from Vientian or Luang Prabang. 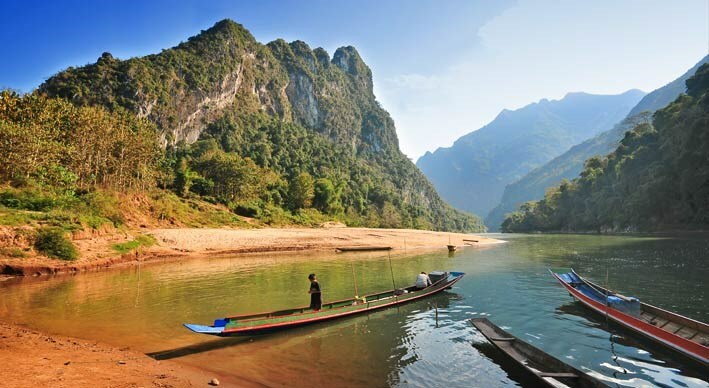 Among many interesting activities around Muang La, visiting Khamu ethnic village and observe their local culture in the surrounding mountains is a highlight. 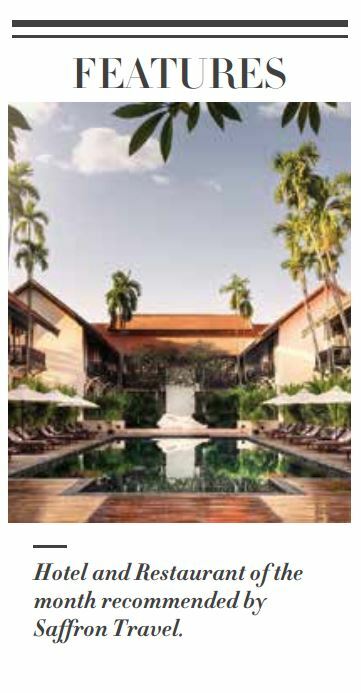 Anantara Angkor is an elegant, traditional Cambodian boutique hotel located in the lovely area outskirts of Siem Reap. 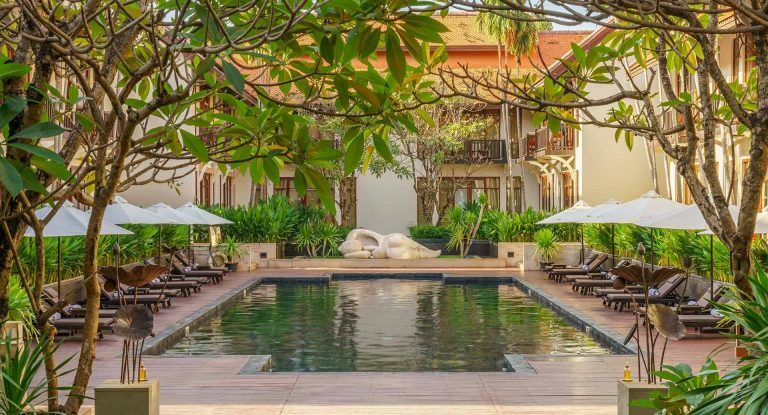 The hotel is just a 15 minutes from the UNESCO World Heritage Angkor Wat, 10 minutes from Siem Reap International Airport and a short troll to all the town’s main attractions. 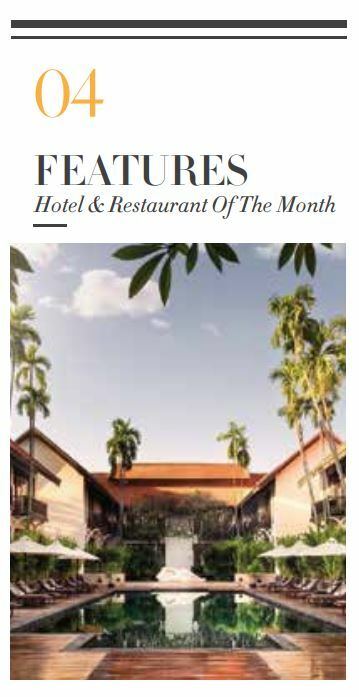 The all-suite verdant hotel that is inspired by Khmer spirit has exquisite attention to detail, such as: fine Khmer silks and teakwood floors. All rooms are fully equipped with the latest facilities. Located in the center of Luang Prabang, 3 Nagas Resturant has long been a favourite dining venue in town. 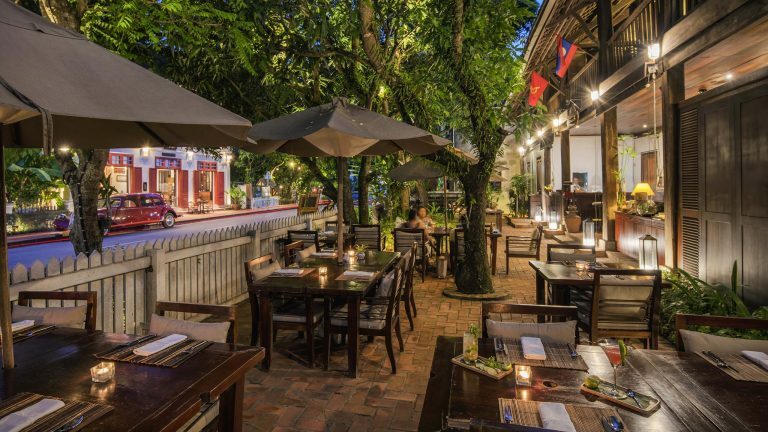 It offers a great menu of authentic Lao dishes in a enlivening ambiance. The food is absolutely delicious and their homemade ice cream is fantastic. 3 Nagas also provides a unique wine list curated by a French sommelier. hum’ tofu. 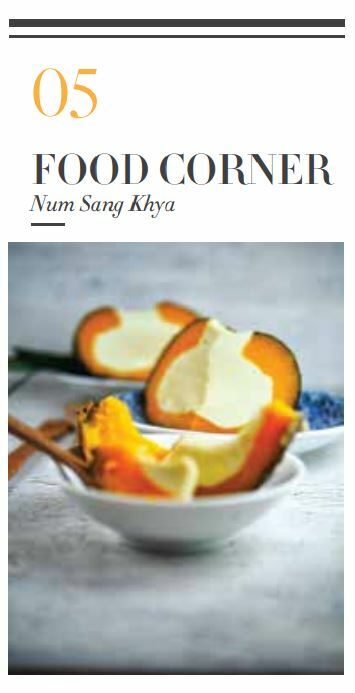 Num Sang Khya L’peou is a delicate dessert served on special occasions and celebration in Cambodia. This sweet treat is also said to reﬂect warm hearts of the people of this beautiful country. 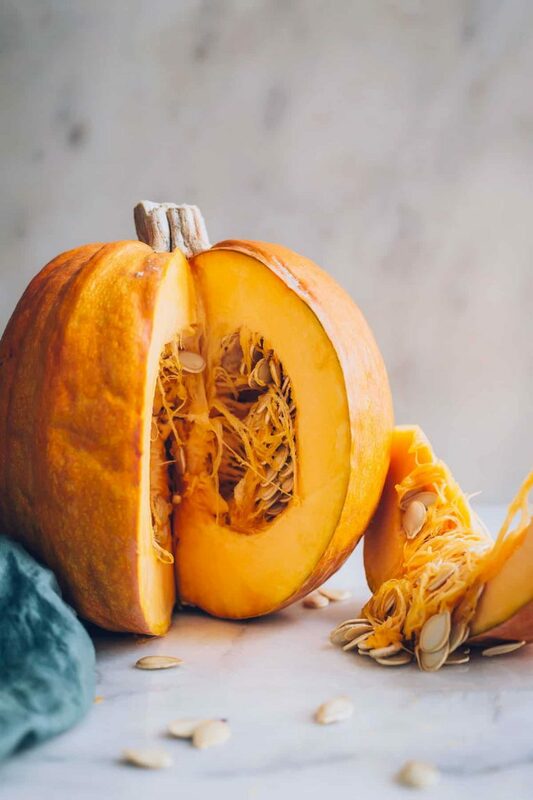 _ Cut the top off the pumpkin, and place the pumpkin in a steamer, or on a rack in a large pot with a small amount of water just simmering, then seal the pot and steam the pumpkin for an hour (you need the ﬂesh to be soft enough to spoon out of the pumpkin). _ Spoon out ﬂesh when pumpkin is ready. _ Whisk the egg yolks with the palm sugar. 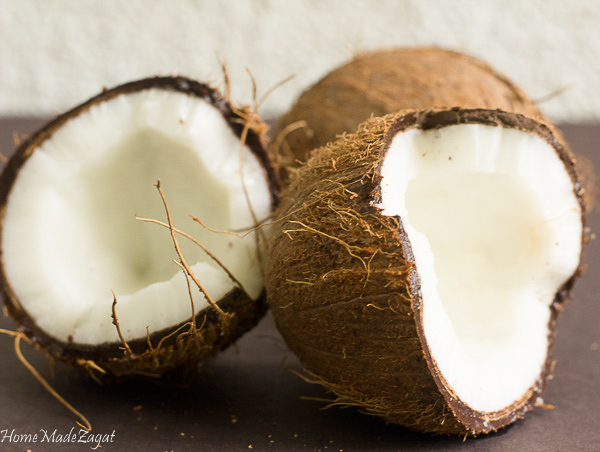 _ Bring the coconut cream to a slow and gentle boil, remove from the heat and stir, not whisk, into the egg mixture. _ Pour into the pumpkin and bake in the oven for 25mins at 170°C. 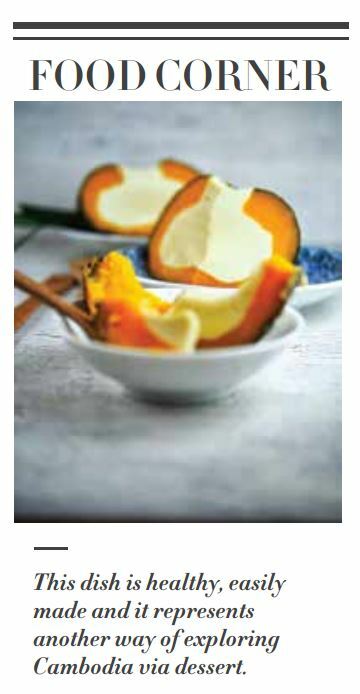 _ Custard will set in the pumpkin.